Katie Hunger is a sophomore English Literature major who loves reading and telling awe-inspiring stories. She’s previously served on the DePauw’s staff as design editor and staff writer, but her experience with journalism isn’t limited to DePauw. Over the summer she worked at the Madison Courier, a small town paper near her home, where she was able to write, photograph and design a little bit of everything. She is also currently completing a fellowship with the Indianapolis Star in which her work is meant to highlight organizations and services that are in place to help Indianapolis youths. 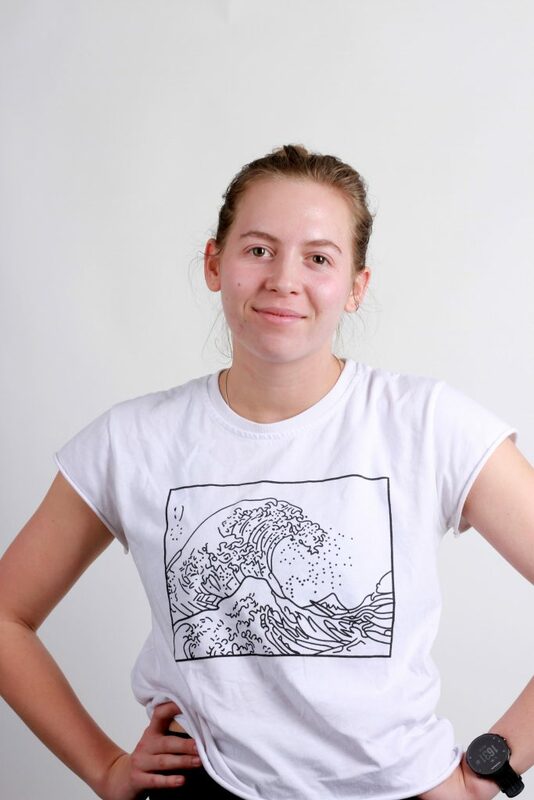 Maddy is this semester’s managing editor. She is a sophomore communications major and is also part of the management fellows program. 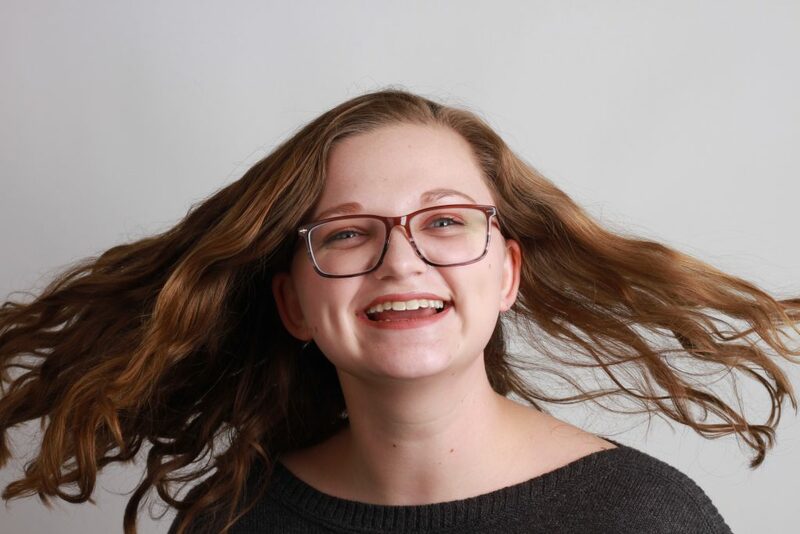 In previous semesters, Maddy has been involved in the newspaper as the news and features editor as well as a staff reporter. 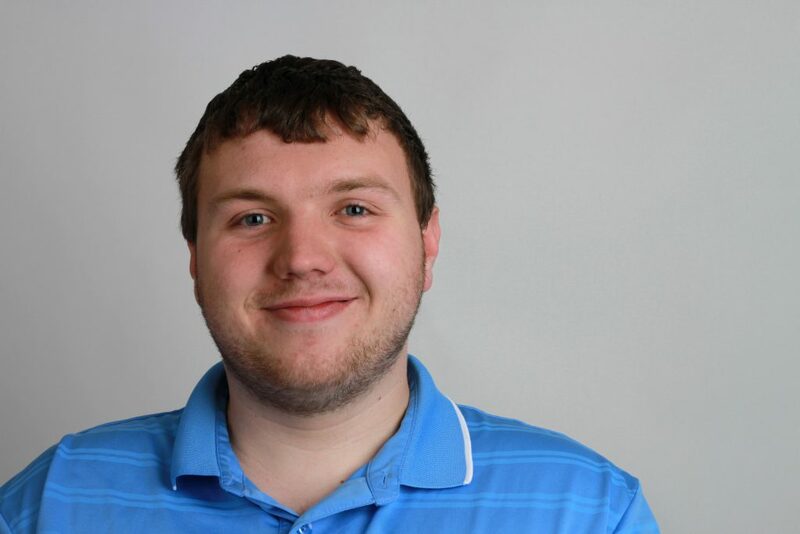 Peter Nicieja is excited to act as a Co-News Editor for the Spring ’19 semester. He loves the process of gathering information through interviews and research to inform DePauw’s campus on current events. This summer, Peter will be part of a national student investigative project through News21 that will look into federal natural disaster relief. During his free time, Peter likes to sing and make videos for his YouTube channel (subscribe, please!). Liz is a junior english literature and sociology double major. 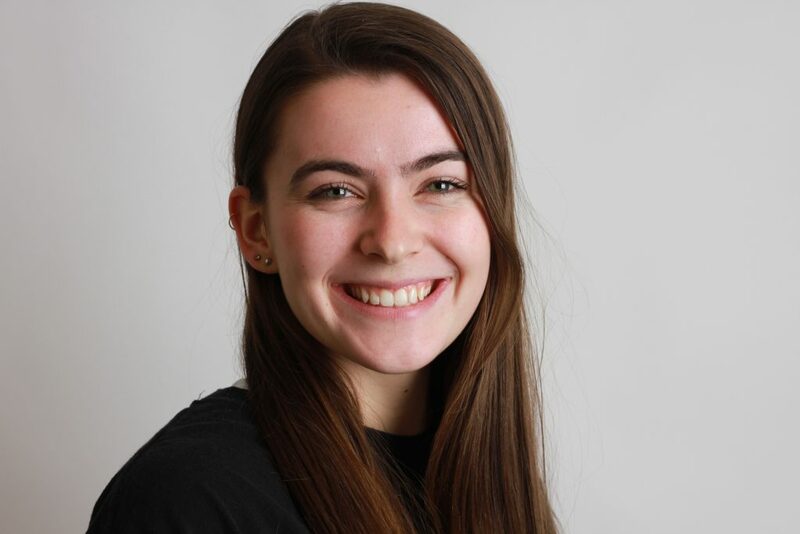 In the past she has contributed to The DePauw as a staff writer for news and opinions, and she is very excited to take on the role as Co-News Editor. Liz’s hobbies include biking, eating pasta, and watching Princess Diaries 2: Royal Engagement. Joslyn Fox is a sophomore majoring in studio art and will be declaring a second major in English literature. After contributing to the paper as a staff writer her freshman year, she decided to take on the role as sports editor this past fall. She is very excited to take on the features section this spring! In addition to The DePauw, Jos is a member of the cross country and track team, and an ITAP intern for the English department. Her hobbies include taking photos for her VSCO, drawing during class, Photoshop, and biking around campus. Brooks, the Sports Editor, is a senior studying English Writing and Communications. Brooks has previously held positions at The DePauw as Opinions Editor and Editor-in-Chief, and is a member of the DePauw football team. He spent the summer of 2018 in Phoenix, AZ as a News 21 fellow reporting on hate crimes in America. He plans to pursue a career as a sports reporter after graduation. Ian S. Brundige is the person who gets the stuff on the page. He has helped produce newspapers since middle school, and consumed news his whole life. 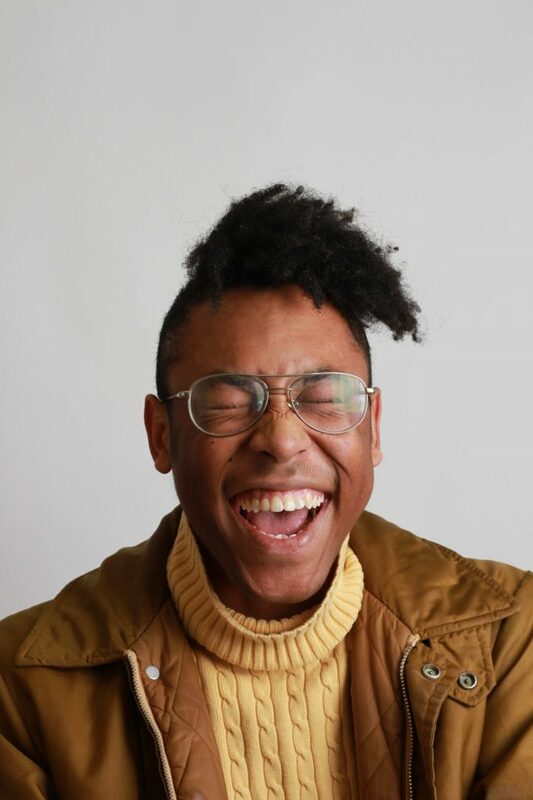 In high school Ian served as the design editor for his school yearbook, Paragon, and Editor-in-chief of the newspaper, Crier. Now he continues journalistic work as the design editor of The DePauw, as well as by exploring his new interest: photojournalism. When he is not designing, Ian enjoys being a capricorn and watching every movie ever. Mallory Dillon is a senior Communication major and Media Fellow. 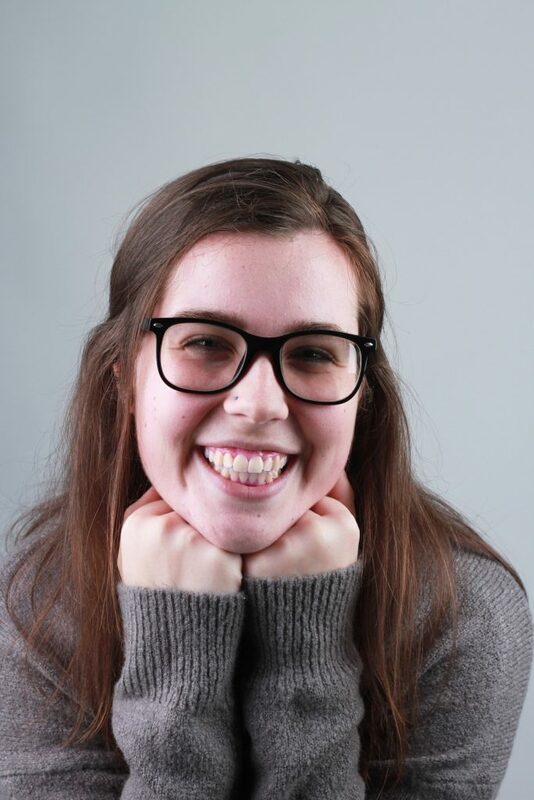 She returns to The DePauw as Marketing and Promotions Editor after a two-year hiatus. 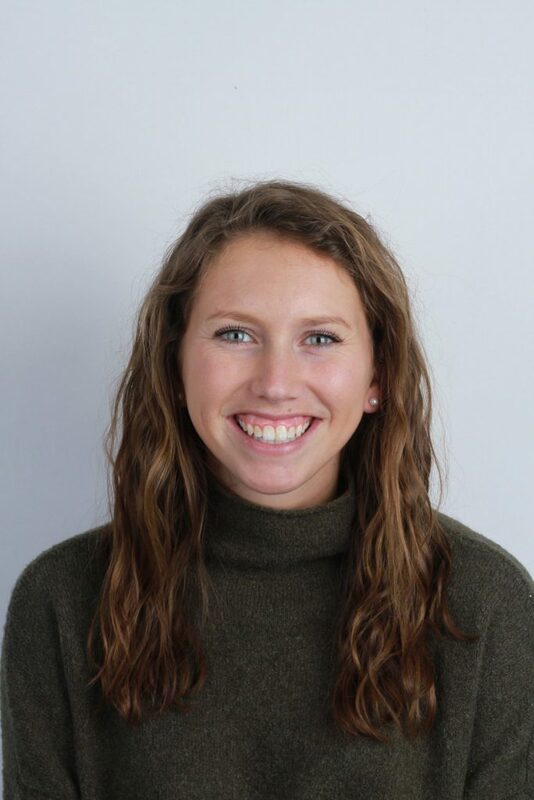 Mallory previously held positions at The DePauw as Sports Editor and staff writer, and she is also a member of DePauw’s women’s soccer team. After graduating in May, she will start her career in Indianapolis as an Orr Fellow, working at Sigstr as a Customer Success Manager. 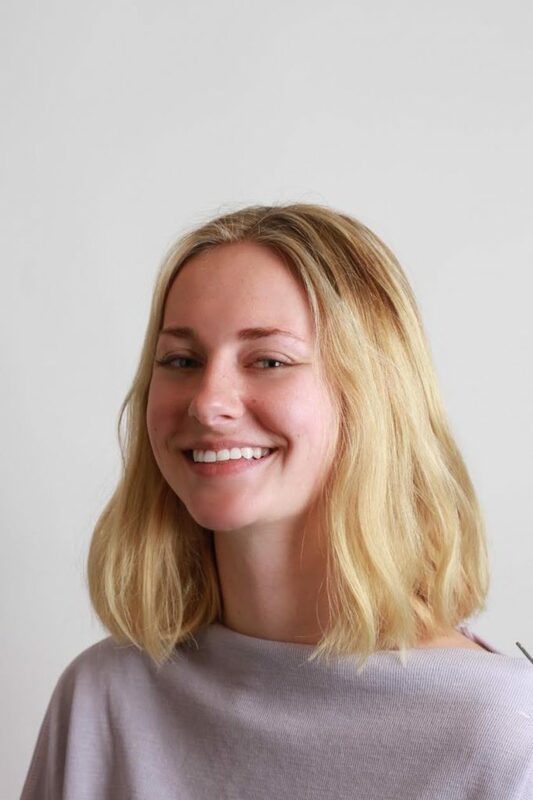 Alaina Stellwagen is a sophomore soon-to-be English Writing major and is the Copy Editor, which means she reads all of the stories pre-publication to make sure there are no spelling errors. She was the News Editor last semester, and was a staff writer during her freshman year. In addition to participating in The DePauw, Alaina is also a Lilly scholar and a Media Fellow. As for her future plans, she hopes to someday move out West, work for a magazine, and spend her days hiking her heart out with a canine companion. Emily is the Opinions Section Editor and a junior Political Science major. 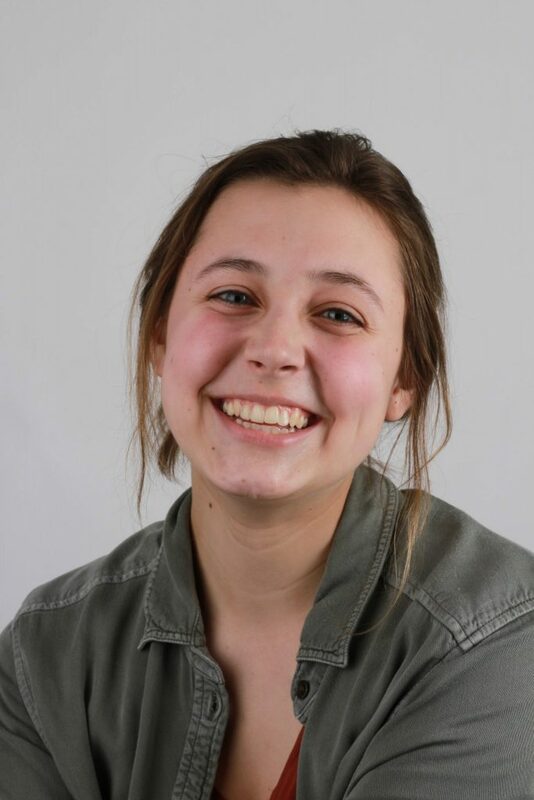 She has previously held the positions of staff writer, Co-News Editor and Features Editor. Last semester Emily was studying abroad at the University of Oxford. Emily’s hobbies include watching Vine compilations, asking philosophical questions, running and taking care of her pet fish Stanley. Bryttni is the audience engagement editor for the newspaper. She is a junior communications major and is also part of the media fellows program. 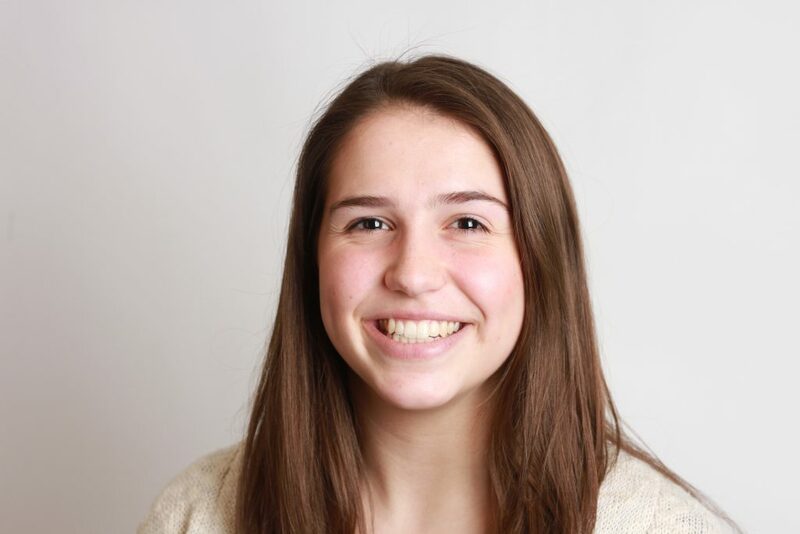 She has previously worked for the paper as a staff writer, Co-News editor and sports editor. When she isn’t working on the newspaper, Bryttni can usually be found looking at dog photos, viewing travel blogs or watching movies. Shuto Araki is a junior Computer Science and Mathematics major with Economics minor and is the Analytics Editor. He is passionate about anything related to data and extracting insights buried in a massive amount of data. His job at The DePauw is to analyze web activities and provide new insights from available data. Shuto is also involved with DePauw Data Science Group where he leads a project using Machine Learning algorithms as well as Science Research Fellows program. When he is not being a data nerd, he is a First-Year Resident Assistant and a member of Delta Upsilon fraternity. After graduation, Shuto plans to become a machine learning engineer to improve early diagnosis of cancers. Gillian Hughes is a sophomore Computer Science and Chemistry double major. She is new to The DePauw, but has previous experience creating and designing web pages due to her involvement in ITAP. Gillian is actively involved on campus. She writes for Her Campus, is a member of SRF, and serves as a First Year RA. In her free time, Gillian loves to read, scroll through Pinterest, and bake. 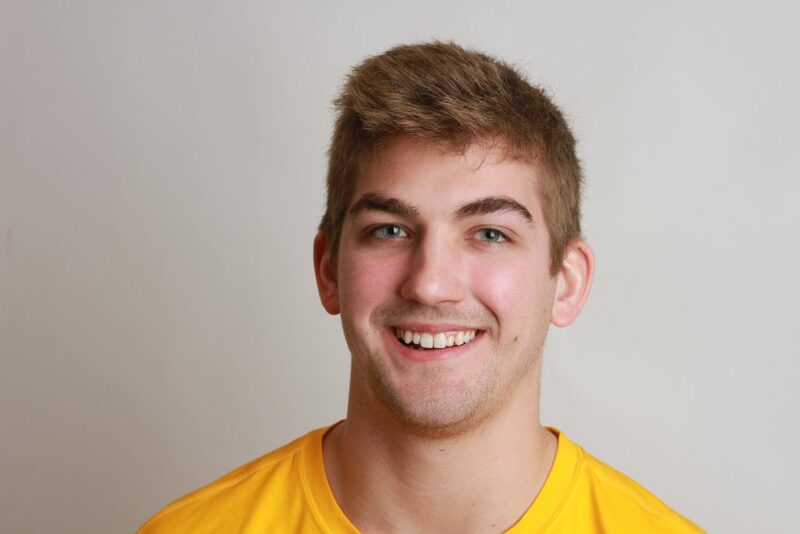 Gage Smitley is a sophomore at DePauw, and is currently serving as the advertisement manager of The DePauw. Gage is a Philosophy Major and undeclared Psychology minor. He took over the role of Ad manager is the fall of ‘18. Around campus, Gage also participated on the Ethics Bowl team, is Vice President of Active Minds, and is Risk Management Chair of his fraternity Phi Gamma Delta. He plans to pursue either law school or a career in sales after graduating. 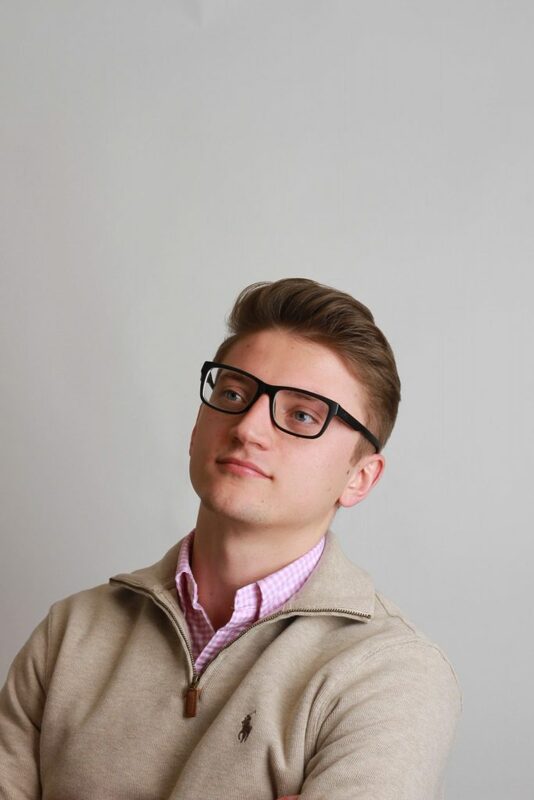 Charlie Nash is a senior at DePauw, and is currently serving as business manager of The DePauw. 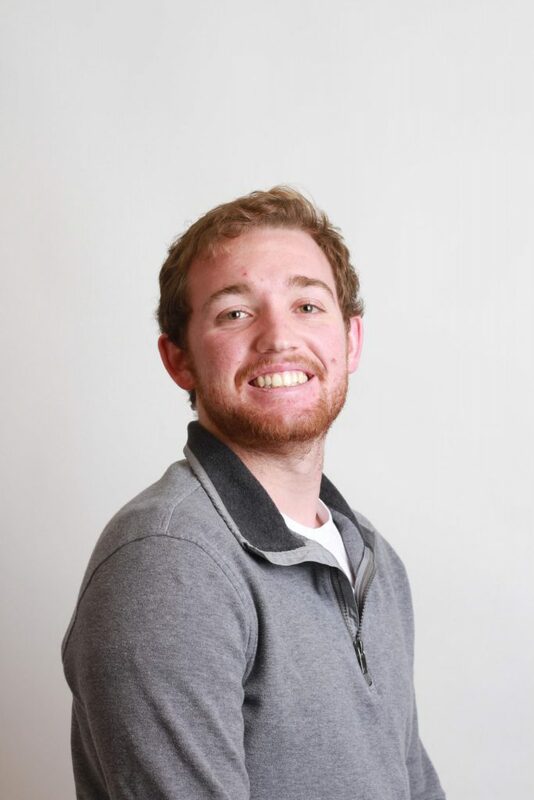 After getting his start at The DePauw writing for sports and serving as assistant sports editor, Charlie made the switch into business in the Spring of 2018. Charlie is a computer science major that is minoring in economics. Around campus, Charlie also participates in the Management Fellows Honors program, mortar board honors program, and the Sigma Chi fraternity. After graduation, Charlie plans to apply his business background to the technology industry as a software engineer.